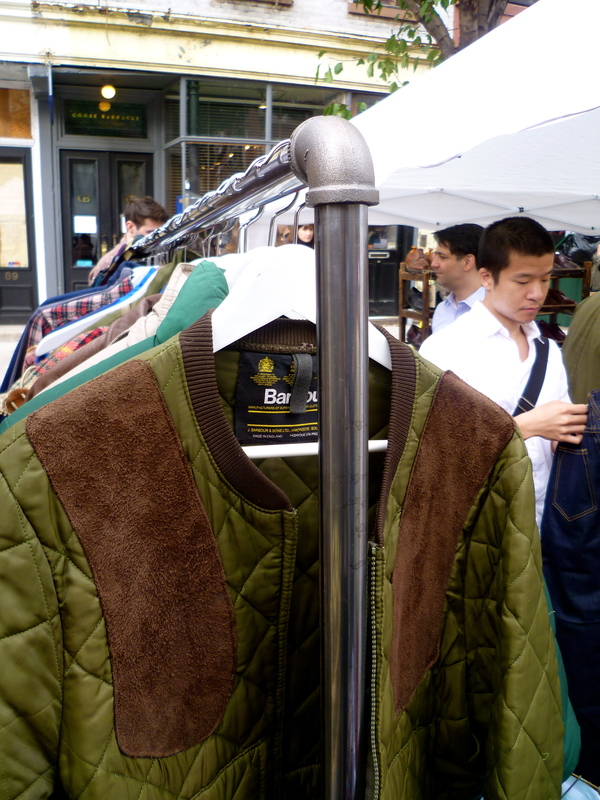 Just a few photos from the Atlantic Antic over the weekend. 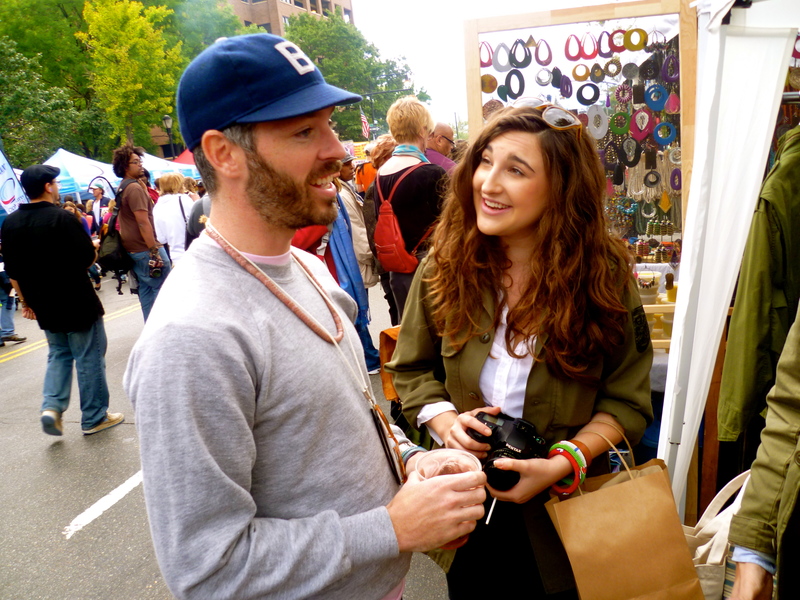 It was my first time at the mile-long street fair, now in its 37th year, and it was a perfect fall afternoon spent wandering among vendors of all sorts, plenty of live music and all kinds of street food. 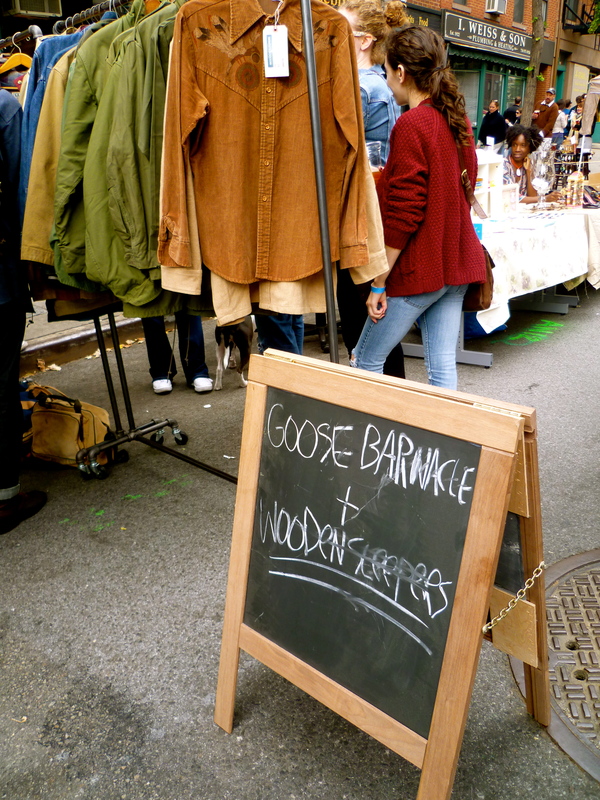 At the top of my Antic to-do list was a visit of the Wooden Sleepers pop-up at Goose Barnacle. 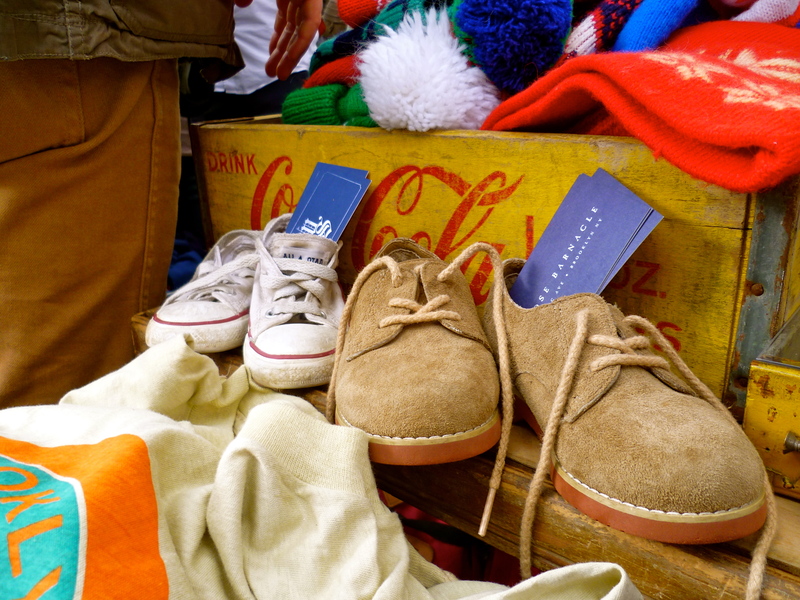 Wooden Sleepers, a collection of vintage men’s clothing, accessories and curiosities, is the brainchild and passion of Mr. Brian Davis, a self-professed vintage addict. An eagle-eyed collector, Brian somehow manages to part with many of his amazing finds (although I’m convinced he must be sitting on treasure trove) through his online store and at pop-ups. Brian’s partnering with Goose Barnacle, David Alperin’s lovely shop, made perfect sense. With a similarly discerning eye, Alperin stocks his diminutive store with a choice selection of stylish, high quality menswear, accessories and other particulars. David and the lovely Marisa. It’s his own design, and he assures me that he will be stocking them in the future. B Davis is awesome. Wish I could’ve made it out there. If you can’t wait for the Goose Barnacle, cap, check out baseball umpire hats. They have short brims like that. 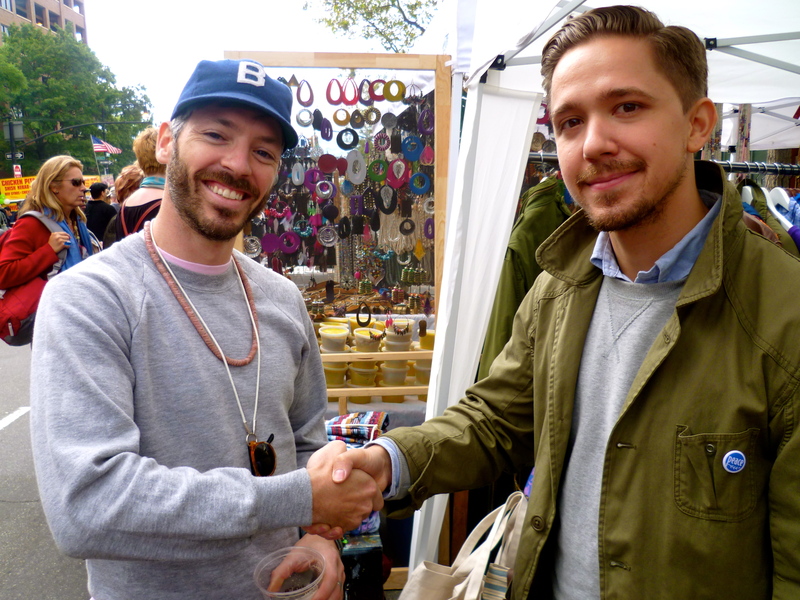 You are currently reading Fotos: Wooden Sleepers x Goose Barnacle at Atlantic Antic at Quite Continental.